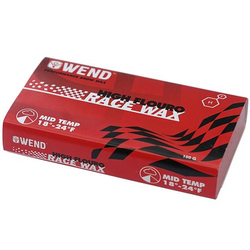 With extensive testing carried out worldwide in variable conditions, from icy tracks, powder filled runs to quick and easy groomers, Wend Waxworks has laboratory testing up their sleeve, as well as over 40 years of experience in the field to back up their knowledge. 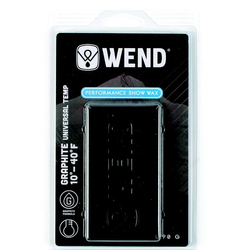 Plainly put, they know their stuff and if you look at their wax and accessory line, you’ll quickly see why they’ve got an arsenal of pros in their bag. 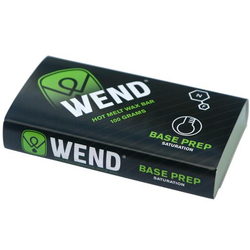 Top ski and snowboard athletes flock to fine tune their gear, including the US Ski Team which depends on Wend Waxworks for high quality ski racing wax that slides their athletes to new heights in an oh so speedy way. 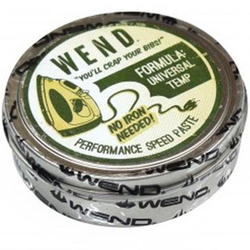 When you’re on the move like the US Freestyle Team, look no further than the Wend Travel Waxing Iron that offers a conveniently compact and folding travel iron that is super durable yet lightweight. 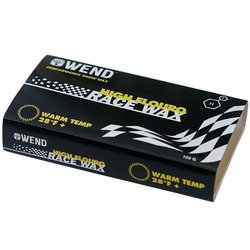 With an adjustable temperature dial and a precision light indicator, you’ll be able to fine tune the correct heating for all your waxing needs. So light you won’t even know you’ve packed this critical piece of gear. 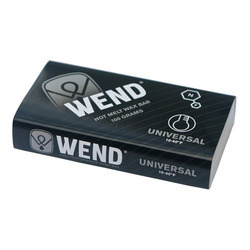 And when you’re skiing or boarding in variable conditions without knowing whats in store, Wend Waxworks offers up Wend Universal Clamshell Wax that is specially designed for old, new and artificial snow. Perfected performance formulas ranging from natural to blended hydro/poly and softer waxes for skiing and for boarding are all featured in the Wend Waxworks lineup. 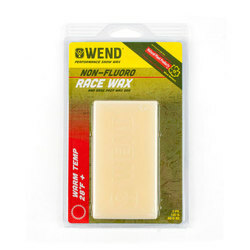 Whether you’re a racing machine or want something that sticks when jibbing it fast and loose on the rails, know Wend has you covered in all conditions and with all of its waxes. 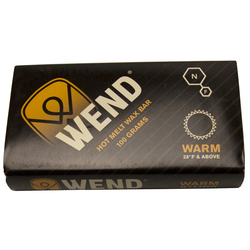 Wend Performance Wax is not only natural but biodegradable and is made from naturally occurring elements in the atmosphere. 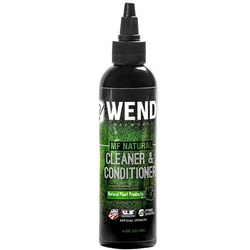 So not only are you eco-friendly, but you’ll avoid unwanted allergies and irritations when waxing your gear. If you’re in doubt that you need to wax at all, remember that lube is always your friend and that reducing friction between your base and the snow means you’ll ride quicker and faster than without a properly waxed piece of gear. 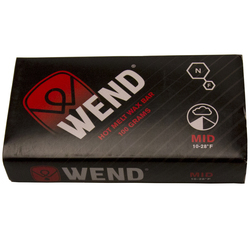 Next time you’re cursing the wax gods because that 8 year old boarder just passed you, look to Wend Waxworks with their top notch line of waxes, pastes, underlays and ski and board accessories. It’ll make life, making first tracks or swooping down the run all that more fun. 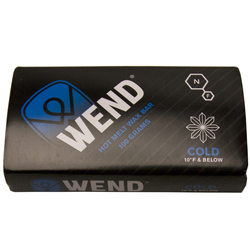 And when you need a little bit of extra edge when conditions are sloppy, Wend Waxworks is the versatile winner that will give you that little extra boost for quick, easy speed that will have your skis or board running super-fast. 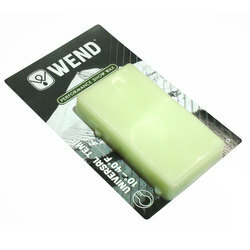 Find Wend Waxworks at US Outdoor.